Total Membership Education focuses on creating a well-balanced diamond for both chapters and individuals. The four main points of the diamond must be in balance for the chapter and individual to function well. 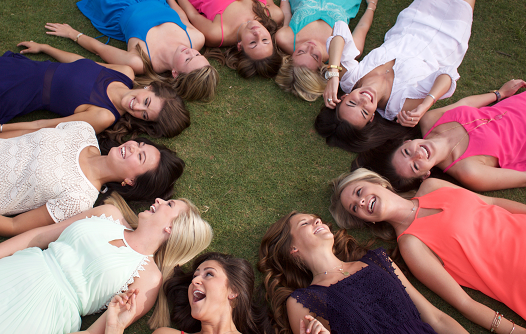 Total Membership Education aims to educate Alpha Delta Pi members throughout our members’ collegiate experiences. Total Membership Education starts during the Alpha member period (our term for “new member” or “pledge”) and continues throughout the college career for our initiated members, known as Delta members. We continually make modifications to Total Membership Education to make sure that it remains relevant to the current needs of our members.